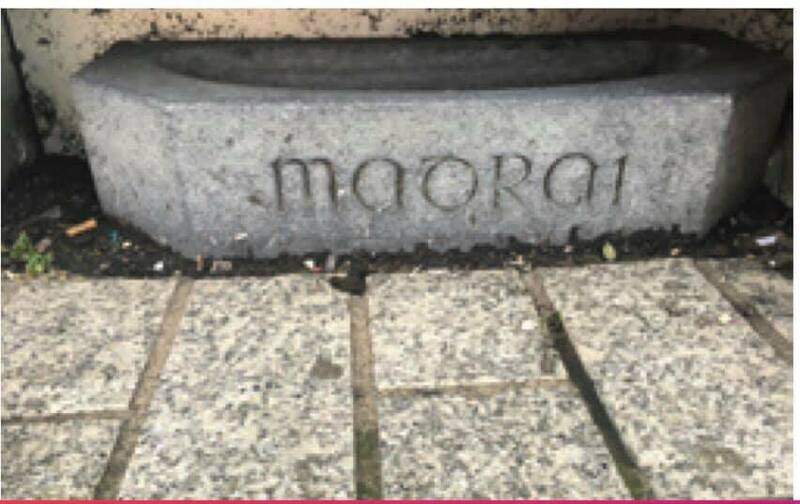 “I am very saddened and furious to see this form of cultural vandalism; It is a well known piece of heritage in Cork; it has been there for nearly 60 years and it has not been inferred with in six decades- it is a disgrace that someone would come along and say “let’s knick this”- the piece has huge cultural value. Someone trying to sell this piece will be unable to because of how well written about this trough is on social media. 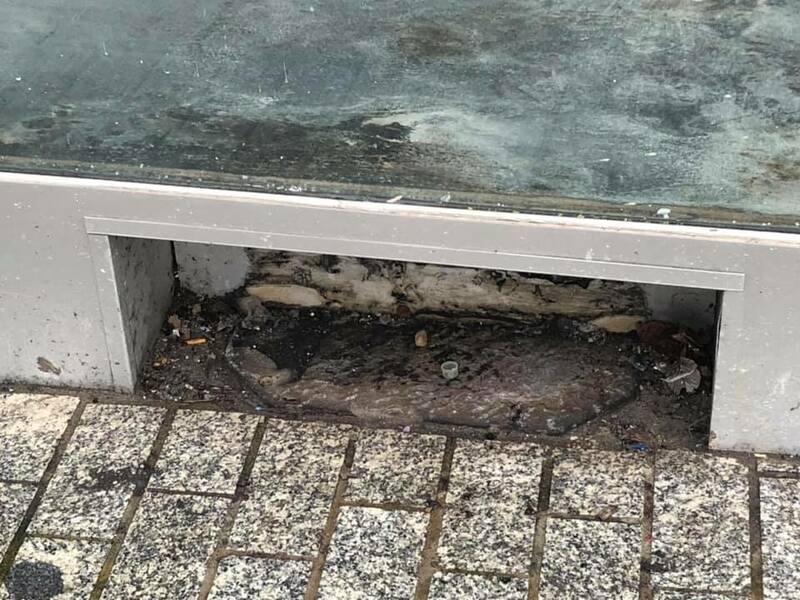 To remove this trough would have required some machinery as it was based in concrete- some one must have seen this trough being lifted and should report it to Anglesea Street Gardai. 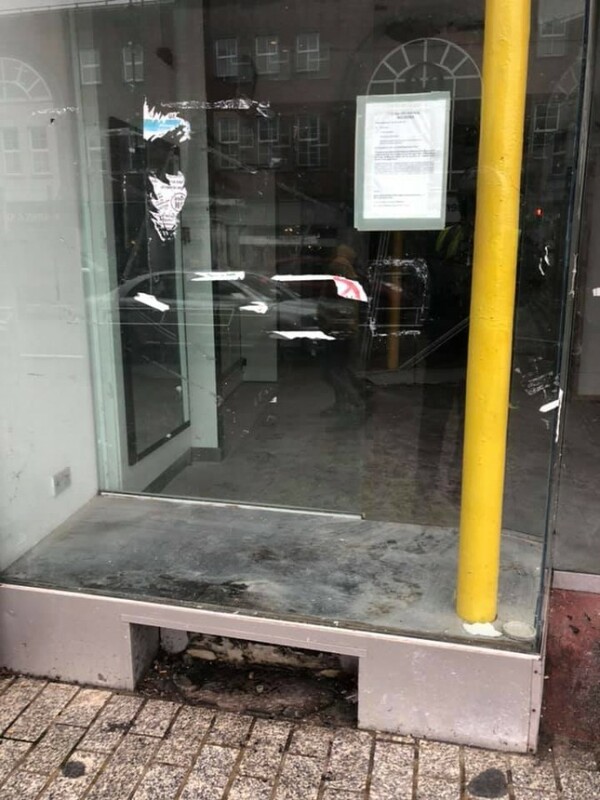 There is intense CCTV in the area and that should be able help identify and be able to track the culprits from St Patrick’s Street to their residence”.